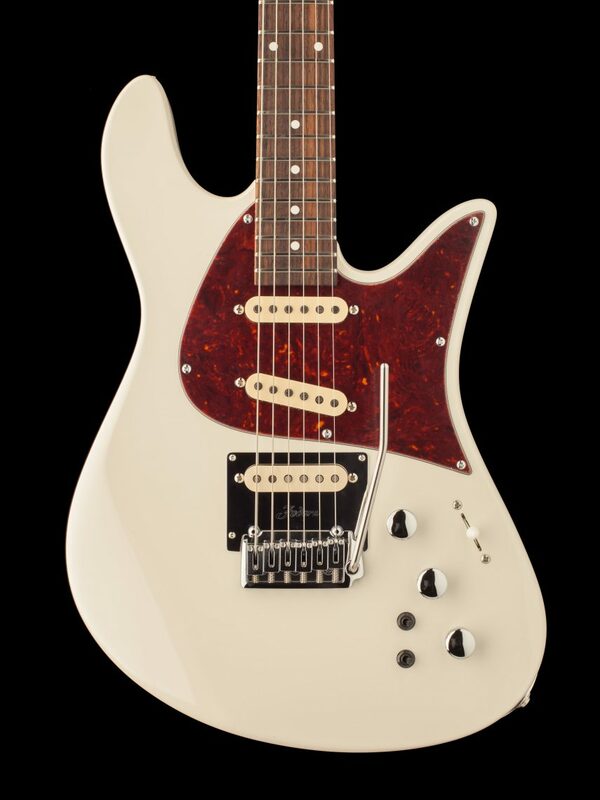 The Emperor Classic Guitar, is our double cutaway, bolt-on electric guitar, which combines the classic sparkle and chime of ‘60’s and ‘70’s blues and surf sounds with added tonal flexibility for today’s player. 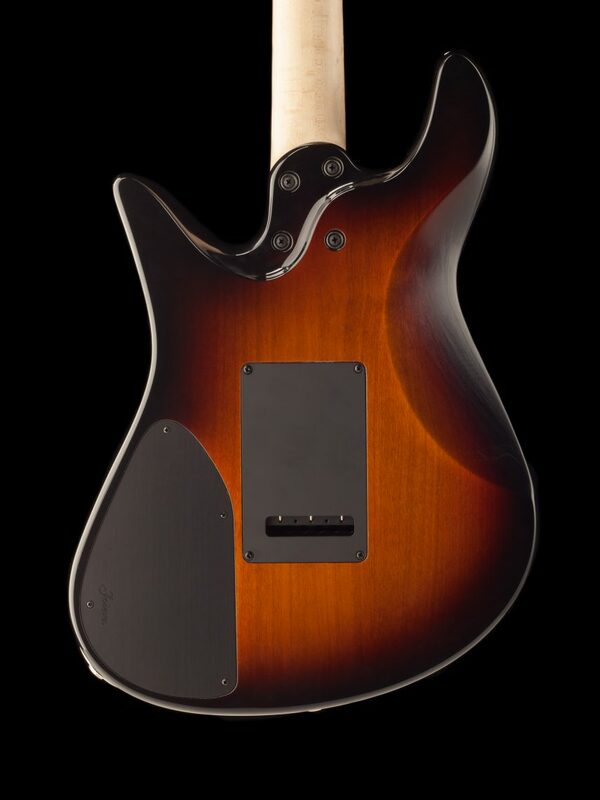 Using premium, hand-selected alder bodies and indian rosewood or birdseye maple fingerboards paired with a 3-piece birdseye maple neck and angled back headstock, the Emperor guitar offers a rich, balanced, and even tone. 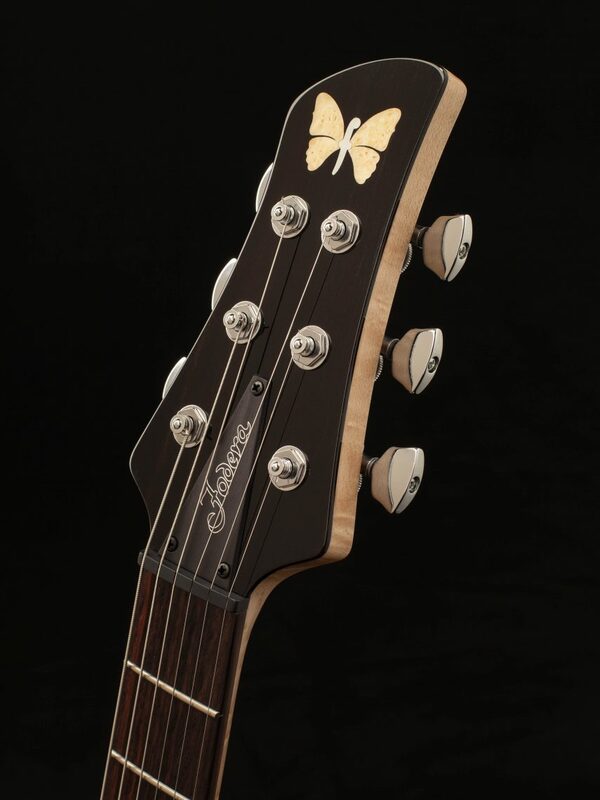 With its unique pickup and contol layout this guitar provides a much broarder tonal pallette compared to traditional S-style guitars, all handcrafted in our Brooklyn shop. 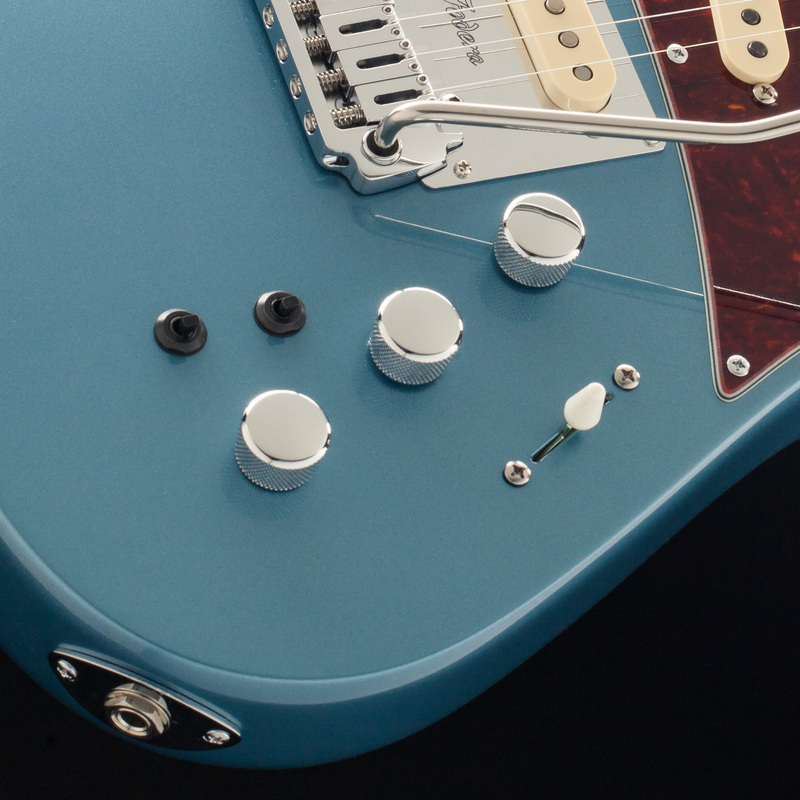 Our unique pickup layout provides a much richer and more flexible sound pallette while still sounding familiar. 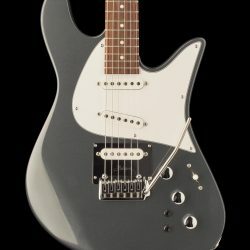 By reorienting the bridge pickup and middle pickup and adding a unique iron bridge plate we've achieved a much fuller and smoother tone compared to traditional s-style guitars while still retaining all the chime and sparkle. 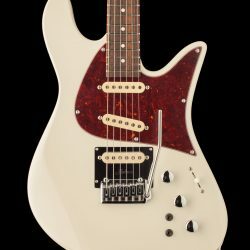 Finally, the Emperor Guitars features swimming pool routes underneath the pickguard for additional pickup configurations. 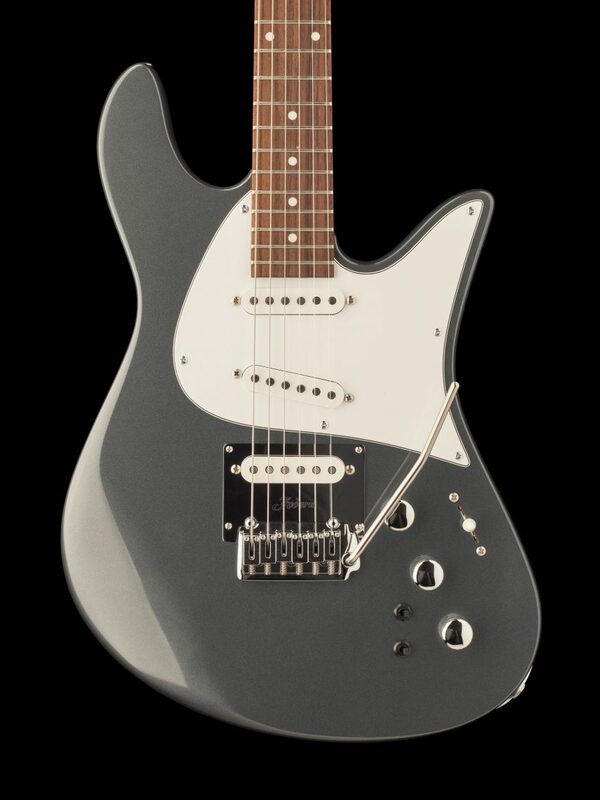 The Emperor guitar features a familiar 5-way switch and Vol/Tone/Tone control layout. 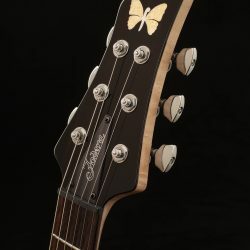 In addition the guitar features a bridge pickup on/off switch that engages the bridge pickup when in the 4th and 5th pickup positions allowing neck and bridge pickup combination or all three pickups. 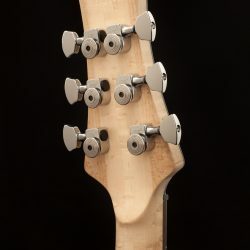 Also, the Emperor guitar features a rear access control cavity allowing for easier access to the guitar's electronics. 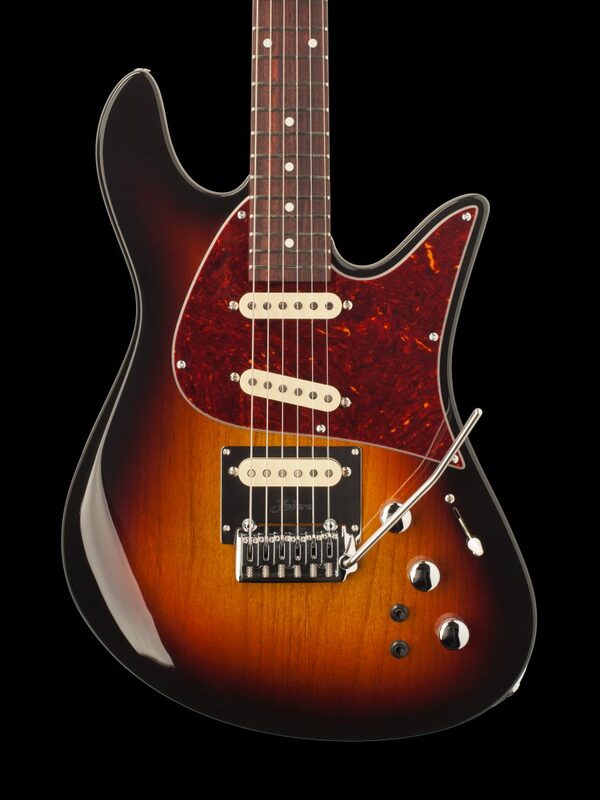 The Emperor guitar features a set of custom-matched, single-coil pickups from Seymour Duncan. 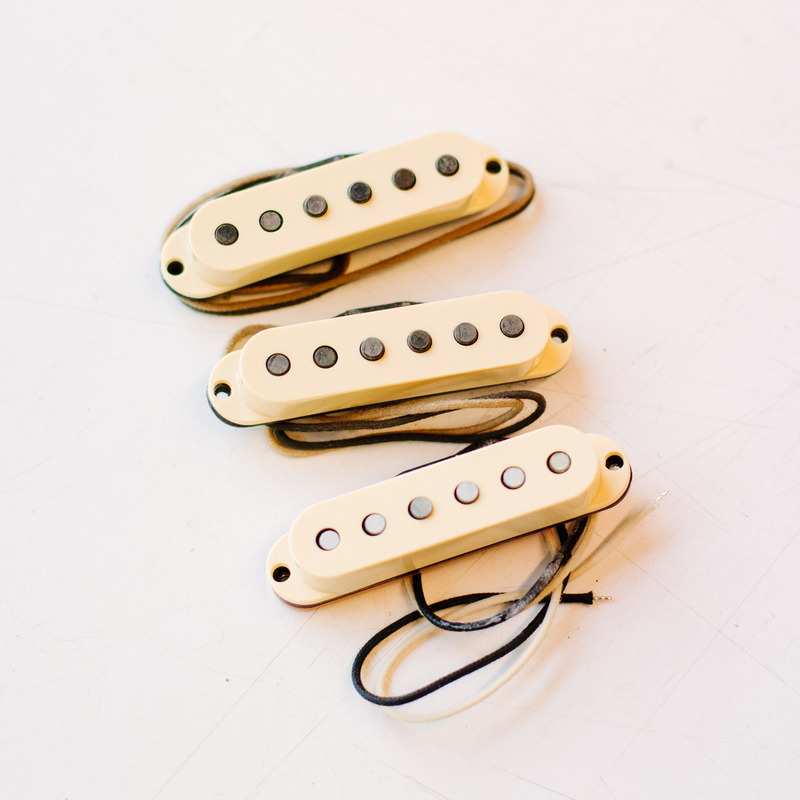 This single coil set will give you the authentic chime, sparkle, and feel that only vintage single-coil pickups deliver. 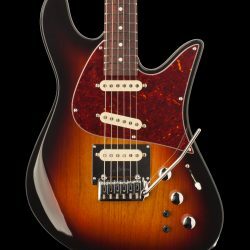 This set is wound to provide better overall balance between each pickup and increased versatility without losing the vintage vibe. 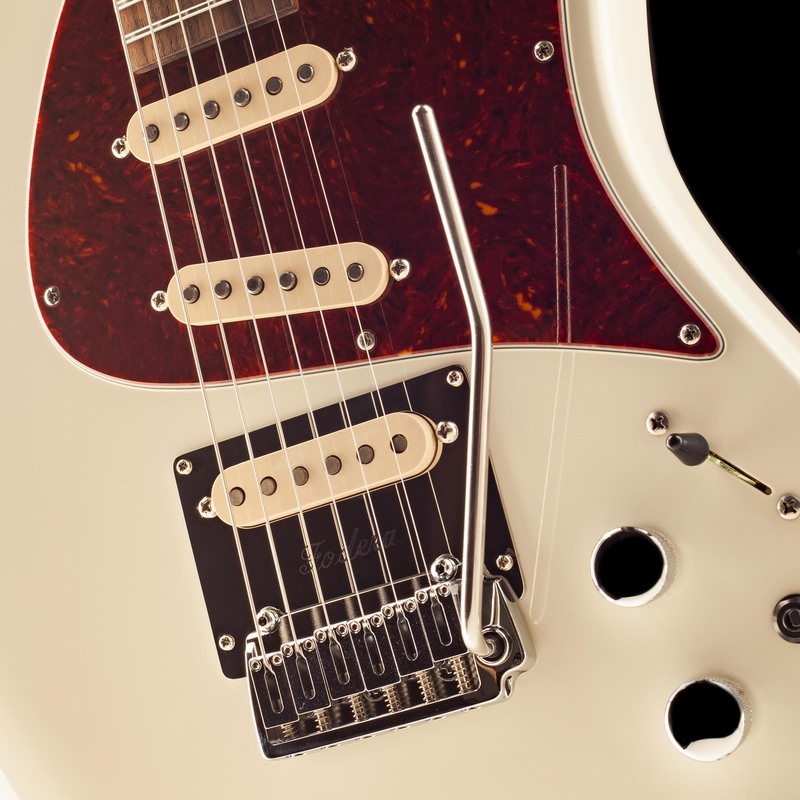 Emperor Classic Guitars have the option of our Seymour Duncan Humbucker in the bridge position for even more tonal flexibilty. 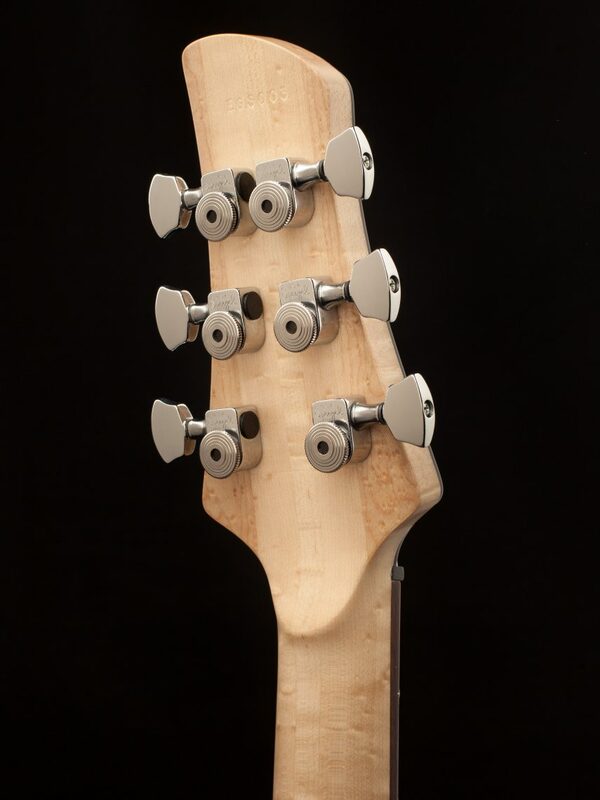 Additionally our switching system allows the option to have a coil tap or mute switch installed to fit your specific needs. Urethane gloss, customer’s choice of 8 classic colors, including Fiesta Red, Candy Apple Red, Vintage Sunburst, Black, Olympic White, Charcoal Frost Metallic, Butterscotch Blonde, and Pelham Blue. To see a full list of colors, click here. Custom Matched Seymour Duncan Single Coils or HSS configuration. HSS option will be available as a $250 up-charge which includes the plate and pickup. Additionally, existing Emperor Classic customers will be able to purchase this new bridge plate to accommodate the installation of a humbucker on their own guitar for $100 or both plate and pickups for $250. 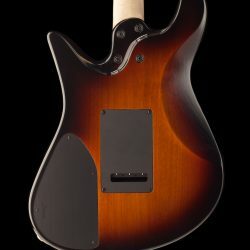 Swimming pool routes underneath the pickguard and bridge plate, rear access control cavity, reversible and removable truss-rod, angled back headstock.